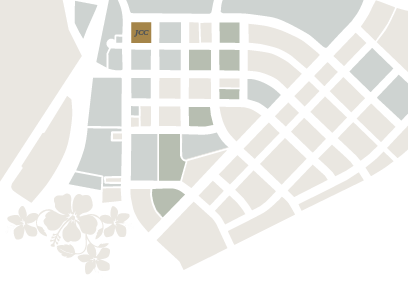 To the James Campbell Company, protecting the natural environment is more than preserving open space in its developments on the island of O’ahu. As a state that accounts for less than 0.2 percent of U.S. land, Hawai’i has more than 25 percent of species found on the nation’s endangered species list. On the north shore of the island, the 153-acre James Campbell National Wildlife Refuge was established in 1976 by the U.S. 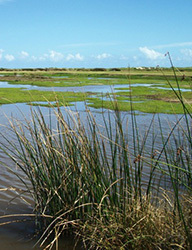 Fish & Wildlife Service to provide a protected wetlands habitat for endangered Hawaiian waterbirds. Today, the expanded refuge of 1,100 acres provides protection for a wide variety of water birds, animals, and plants. The Company also helped to facilitate the dedication of 4,800 acres of land for the Honouliuli Preserve in the Waianae Mountains above the City of Kapolei to the State of Hawai’i for the purpose of protecting rate plants and animal life.